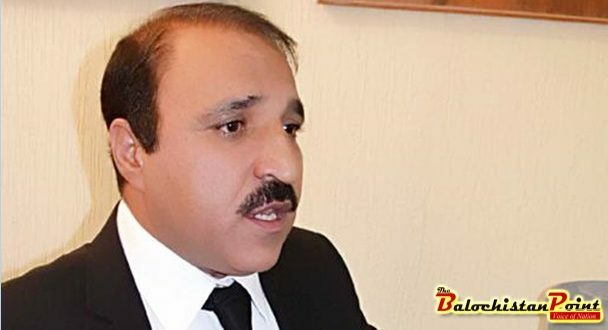 QUETTA: Shaheed Baz Mohammad Advocate Foundation will conduct one day free Medical Camp at civil Hospital Muslim Bagh. 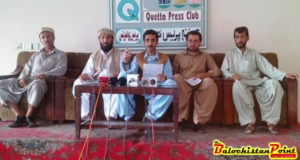 The Chairman foundation Dr, Lal Khan while addressing to the journalists on Friday at Quetta Press Club said that they have taken the services of 12 most senior doctors of the province for poor patients of surroundings of camp area. Dr, Lal Khan added that, Secretary Health Saleh Nasir had provided total cast of Rs12 lac for medicine in free Medical Camp that would be conducted at Muslim Bagh on this Sunday. On the occasion, Dr Shireen Khan, shed the lights over planned agenda of free medical camp. “We will do our best efforts to entertain local people to get the free facilitation of different test and checkups during camp period.” Dr Khan added. 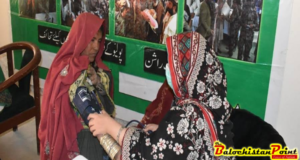 Member of the foundation and senior journalists Syed Ali shah said, total number 5000 patients will receive medical checkup and medicines in the planned camp.